Richard is an empirical technologist and solver of deep-dive technical problems. Recently he has been working on data analytics for high performance computing and has written a book on Java 8 Lambdas for O’Reilly. He is a leader in the London Java Community and organised the Adopt-a-JSR programs for Java 8 and runs the Openjdk Hackdays. 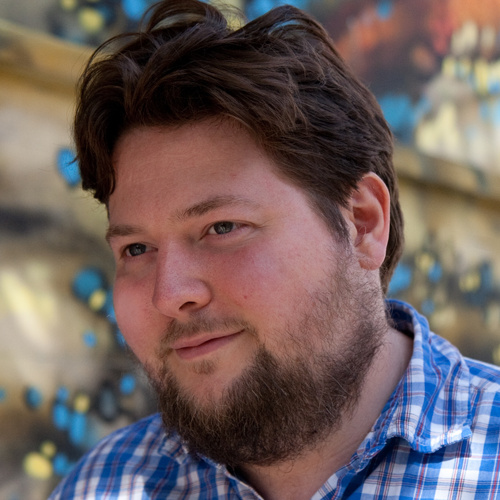 Richard is also a known conference speaker, having talked at JavaOne, JFokus, Devoxx, Geecon and JAX London. Previously he worked on static analysis problems and compilers and has obtained a PhD in Computer Science from The University of Warwick.